EVERYONE GETS A BOWLING MEET! "...and you're infected...and you're infected...and you're infected...everyone's infected!!!" you get food stamps and an iphone! 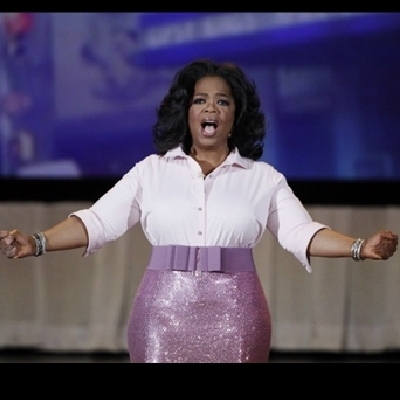 you get food stamps and an iphone! and you get food stamps and an iphone! you get food stamps and an iphone! and we all get food stamps and iphones!